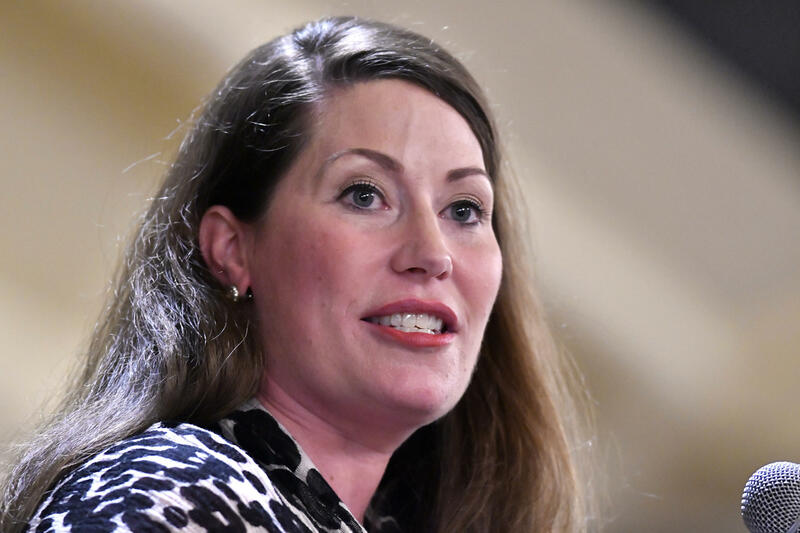 Kentucky's Republican party has filed an ethics complaint against Democratic Secretary of State Alison Lundergan Grimes, claiming she is not complying with a 2010 ruling from the Executive Branch Ethics Commission. 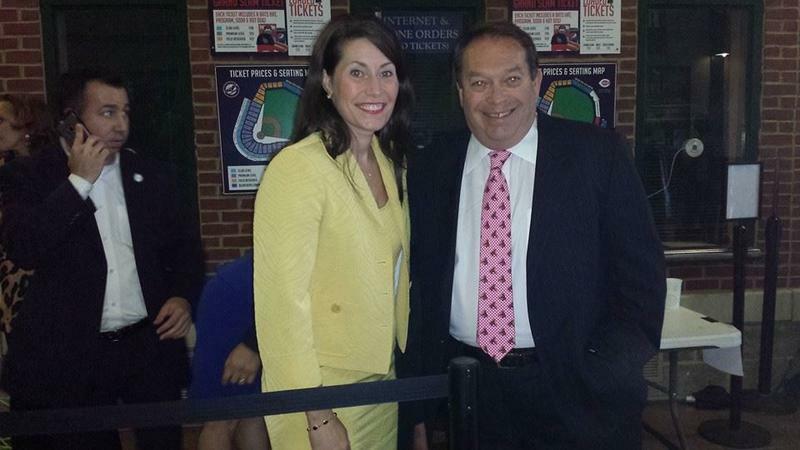 The Associated Press reports that Sarah Van Wallaghen, the party's executive director, filed the complaint Friday. In a written statement, she claimed a 2010 commission opinion said the Secretary of State does not have access to the statewide voter registration database. Last week, the Kentucky State Board of Elections voted 4-0 in a resolution stating Grimes' does have the authority to access the database, after Democrat Jared Dearing, executive director of the State Board of Elections, sent a letter to the board accusing Grimes of misusing it. Grimes "vigorously" denied those claims, saying she needs access to the database for her job and that the accusations are politically motivated. Grimes told the Lexington Herald Leader in June that she is "considering" a run for Kentucky's governorship against incumbent Republican Matt Bevin in the state's upcoming 2019 election. Van Wallaghen says Grimes' actions have raised concerns about the security of the November midterm elections. 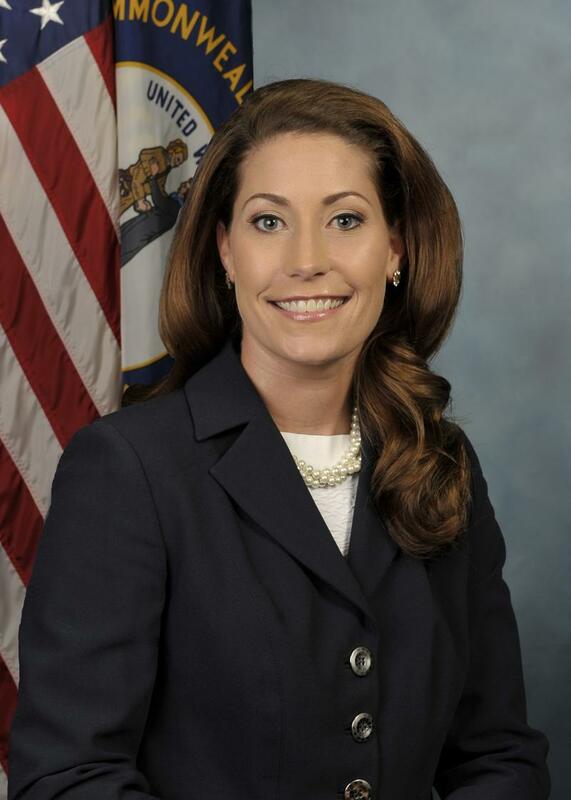 A bipartisan board that oversees Kentucky's elections is ruling Secretary of State Alison Lundergan Grimes has the authority to run the board's day-to-day operations.